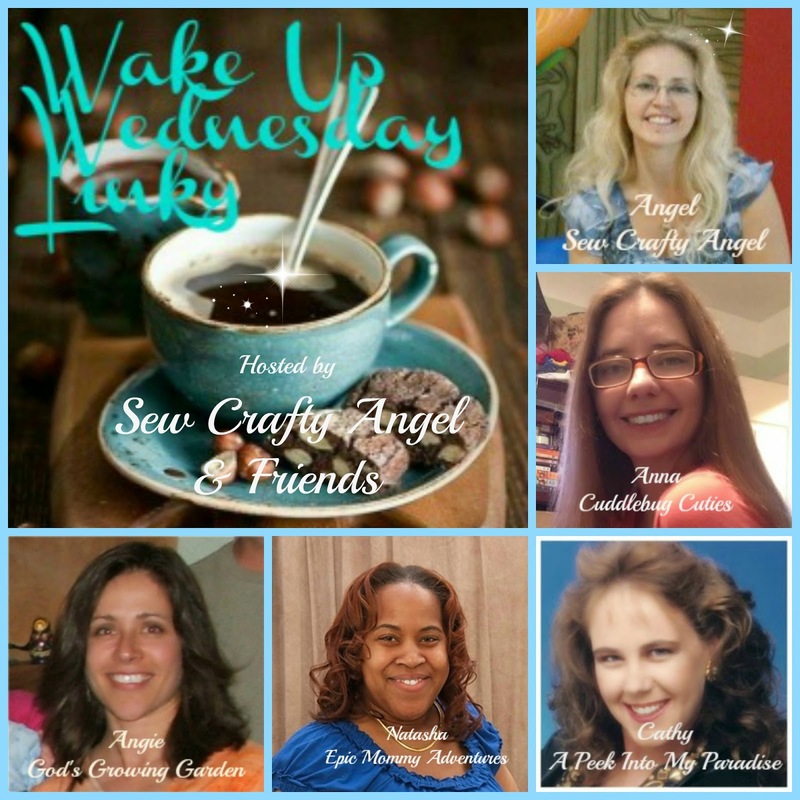 Wake Up Wednesday Linky #41 + $50 PayPal Cash Giveaway! Last week we had 388 awesome linkups! Glitter looks awesome in crafts, fashion & every girly thing. I am not mostly comfortable with my long nails but whenever they are long, I like wearing any color on my nails. Although I am a fan of nail art & everything related manicure but I RARELY do it for my own nails, You will may be curious to know WHY..but seriously I don’t like it much for my own nails.As I have already a bit pinkish nail color so I never mind without painting nails. haha.. a good excuse.. Whether you need some last minute ideas for your fall table or you just love decorating with fruit, this round up is sure to inspire! I love the way apples look as decor year round but they look especially festive for the holidays! Apples are so versatile, they will go perfect with fall or winter decor. I hope you like this collection of apple home decor ideas and please remember to pin from the original source when possible! The expression, “to live within your means” gets thrown around a lot, but what does it really mean? If your “means” is your income, then it could encompass everyone from people just getting by each month, to those who have substantial savings. 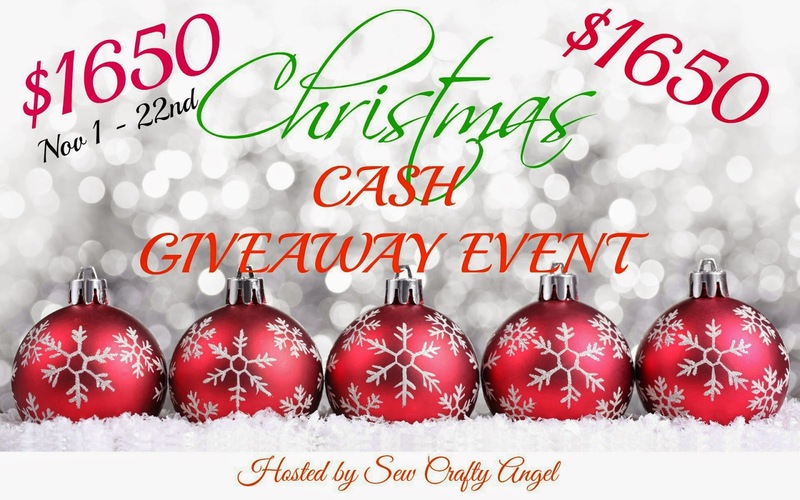 ShareASale is basically a bridge between bloggers and sponsors. 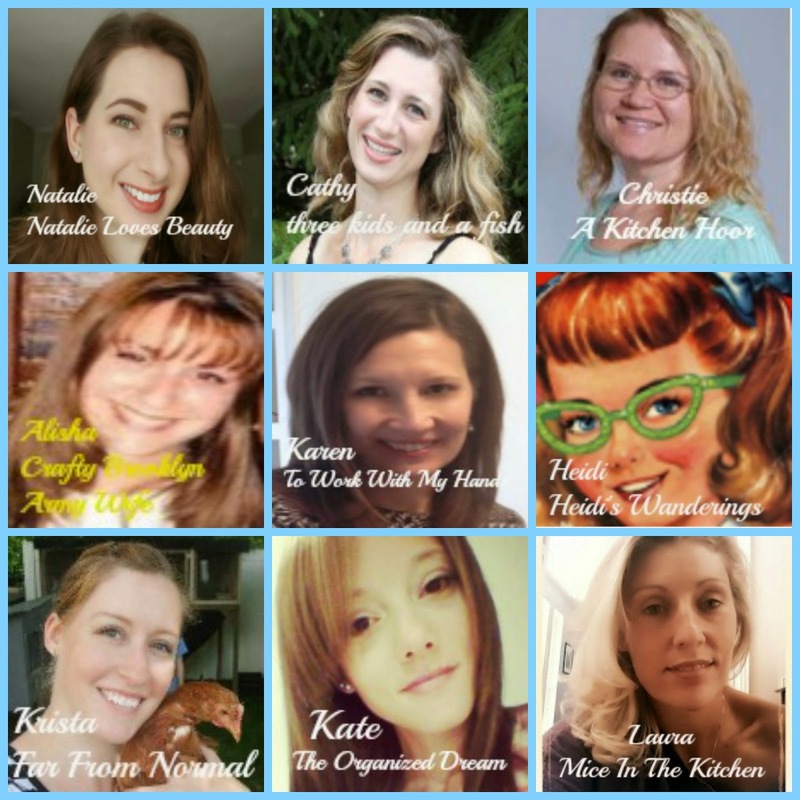 Affiliates (bloggers) and Merchants (sponsors) create accounts. Affiliates send requests to Merchants, asking to join their program, and Merchants choose to approve or deny. 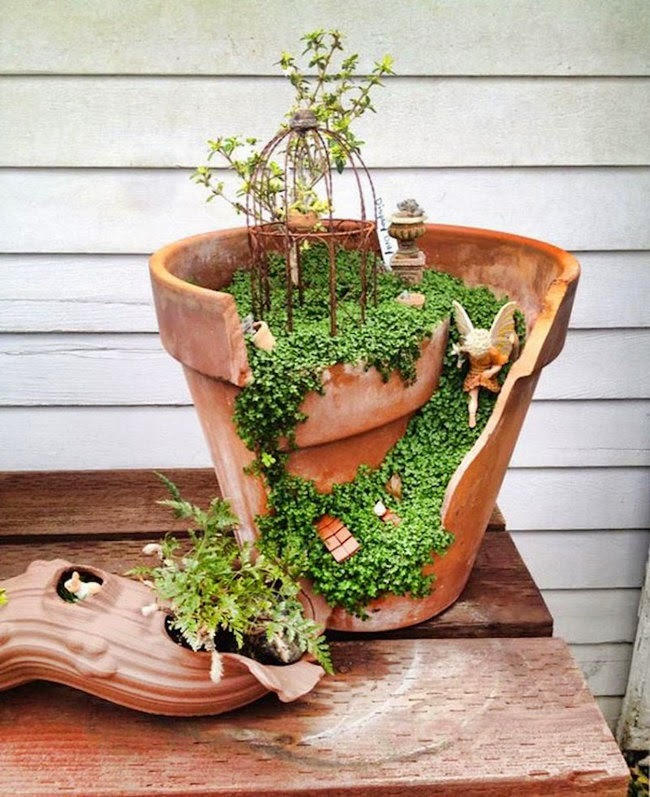 If you love creativity and gardening then I am sure you will love this new gardening trend. 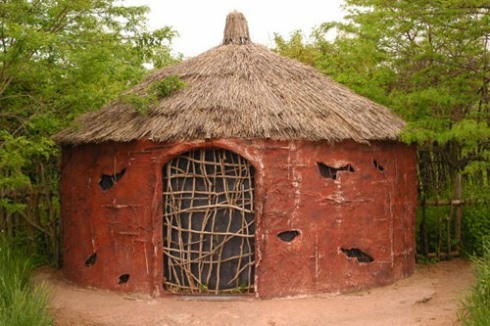 Creative people always come with amazing DIY ideas and gardeners are not exceptions. A garden doesn’t have to be big, time-consuming to construct, or conventional. One of my favourite and essential skin care items is facial oil. My skin is normally combination/oily. But it’s winter and I don’t have the funds to go on a tropical vacation, so my skin is super dry and dehydrated. Here is a super EASY DIY. When I first came across this idea I instantly knew I had to try it! I love the look of tinted Mason Jars…Turquoise and Green seem to be the hot colors right now, but you can actually tint mason jars any color you like. I finally published my novel, Acting On Her Behalf, after 16 years. 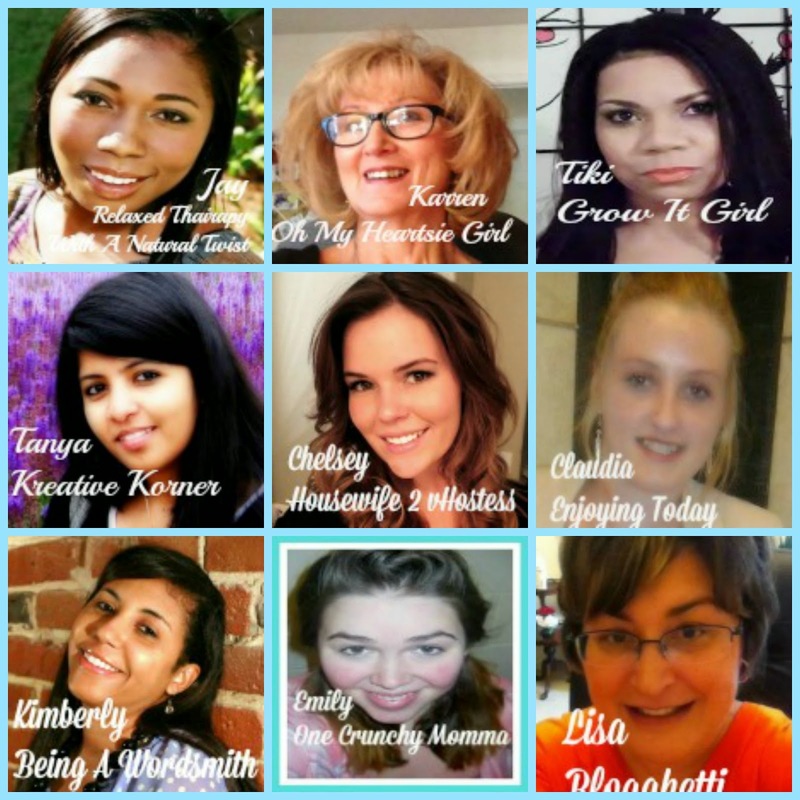 I made the switch from Blogger to WordPress after 10 months of blogging. My friends, Dino and Margaret from Detroit, celebrated their wedding anniversary in New Orleans with me and Hubby. The Deuce needed 2 Halloween costumes: 1 for his school’s theme and 1 for trick-or-treating in our subdivision. This isn’t just about gossip, although gossip is a huge problem. This isn’t just about talking behind our brother or sister’s back, but that is wrong too. We all are guilty. I’m not just touching on the subject of “Oh, let me tell you about ‘Jim and Judy’ so you can ‘pray’ for them…”, when the time spent telling the prayer request could have been spent actually praying. Ouch. I love to share baked goods and sweet homemade treats during the holidays. They make beautiful gifts and can be easily packaged and shared with plenty of family and friends throughout the season. So here at the Smith House, it’s all about holiday truffles and bonbons! And over the next few weeks I’ll be sharing all sorts of fun recipes, gift ideas, and ways to share your own beautiful homemade treats. When do you decorate for Fall? 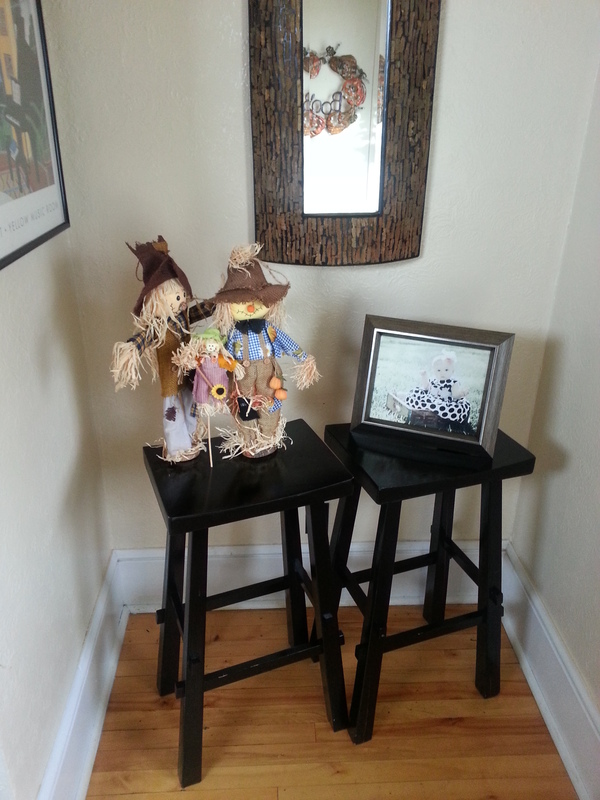 Do you decorate for a general Fall theme or do you change it up for Halloween and Thanksgiving? Most of my decor for Fall is of pumpkins and leaves and I add the color orange to my decor colors. Majority of my Fall decor is from my Mother-in-law. Each year, I like to change up my decor little bit from the year before. Plus I like to add to my Fall decor collection. 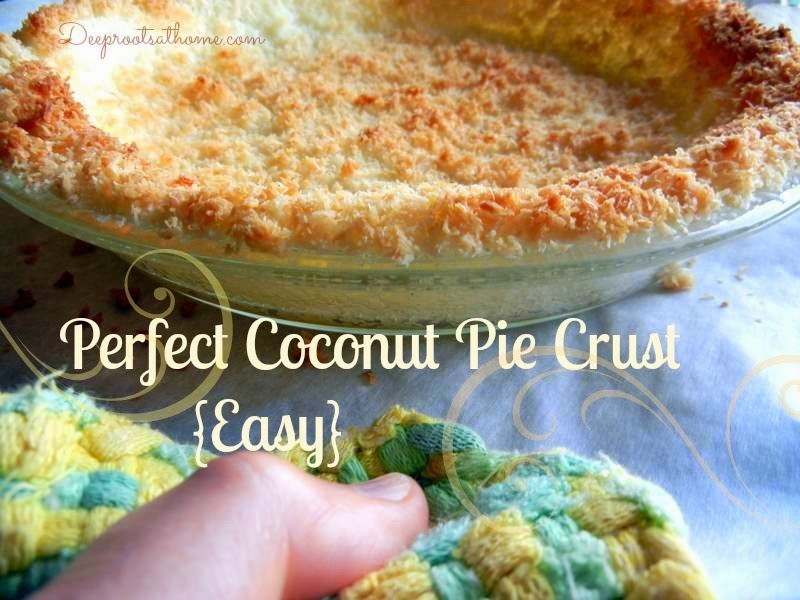 This coconut pie crust recipe is soooo easy; it looks amazing when served and tastes amazing, too. It has only two ingredients (magical words, right?). As we prepare for sweet family times of Thanksgiving around the dinner table, I decided to think ahead about the pies I might want to make. To make a very pretty pie and to save some time for myself as well, I decided to do several pies this year with a coconut pie crust. This low carb, gluten-free crust will be helpful for family and friends watching ingredients, as well. You can add your family monogram to an entire set or personalize one with the first initial of each guest at your table, using them like a place card, and then a pretty keepsake to take home that can be used in other ways. You can make up a half dozen in less than 30 minutes and make a big impression on your guests. Hi Natalie! 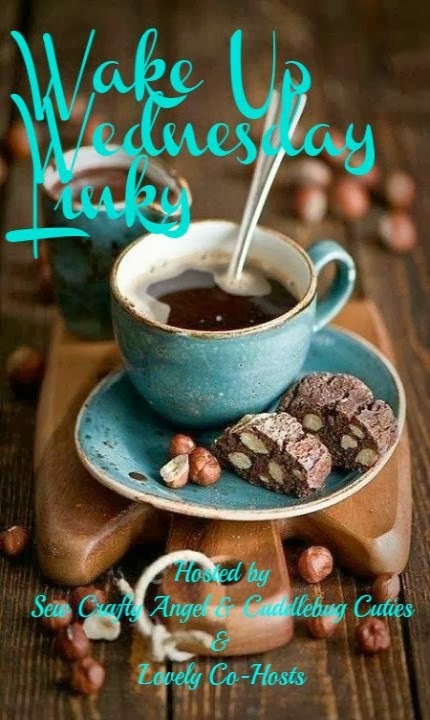 Thank you for co-hosting the 'Wake Up Wednesday' linky party and for featuring my story, The Search for the Last Flower! Have a great night. the chill in the air!